As our people are our most important asset, we are devoted to providing a safe and healthy work environment for all our employees. From the award-winning projects we are involved with to being an industry employer of choice, safety is the foundation of our commitment to excellence in all areas of our business. Active safety involvement from all levels within the organization ensures that we work in a spirit of consultation and cooperation to promote and sustain a safe and healthy work environment. From the management team providing all the necessary tools and resources to maintain a comprehensive health and safety program to the worker who is responsible for taking reasonable care to protect his/her own health and safety and the health and safety of others, we are committed to workplace culture that is continually engaged in achieving the highest safety performance. 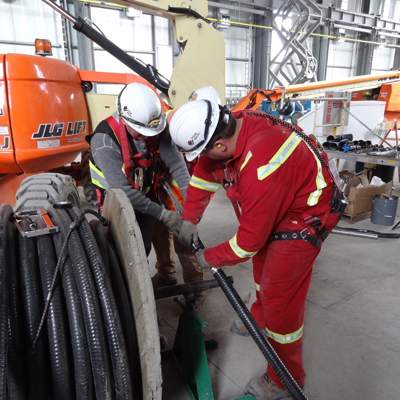 Since safety is taken very seriously, we employ over a hundred Field Safety Representatives (FSRs) who are certified by the BC Safety Authority. 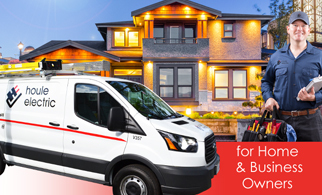 Each FSR can be named FSR on a contractor license and on permits and is authorized to sign declaration for work performed, ensuring the work complies with the Safety Standards Act. In addition to employing safety representatives on our jobs, we have invested in full-time safety professionals to ensure our high standards are upheld. Many in-house training have been conducted by our safety professionals. We celebrate our safety successes through an incentive / recognition program. Houle is a fifteen (15) time winner of the Vancouver Regional Construction Association’s Safety Award in the Large Contractor category. COR Certified: Since 2008, Houle has been awarded the Certificate of Recognition (COR) by the BC Construction Safety Alliance, for developing and implementing a health and safety management system that exceeds regulatory requirements. 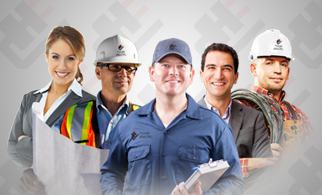 ISNetworld Member: Houle is a member of ISNetworld, an online contractor management database designed to meet internal and governmental health and safety, procurement, quality, and regulatory information record keeping and compliance requirements. 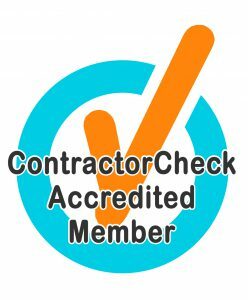 ContractorCheck Accredited Member: Houle is a ContractorCheck Accredited Member, an independent third party health and safety pre-qualification accreditation program for contractors. 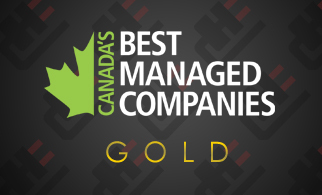 Since 2012, Houle has been named one of Canada’s Best Managed Companies for our role in embracing innovation, seizing opportunities, and inspiring talent.